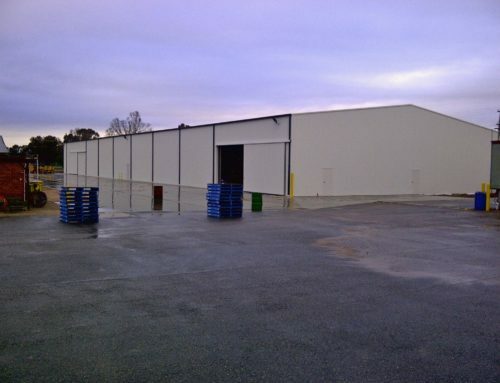 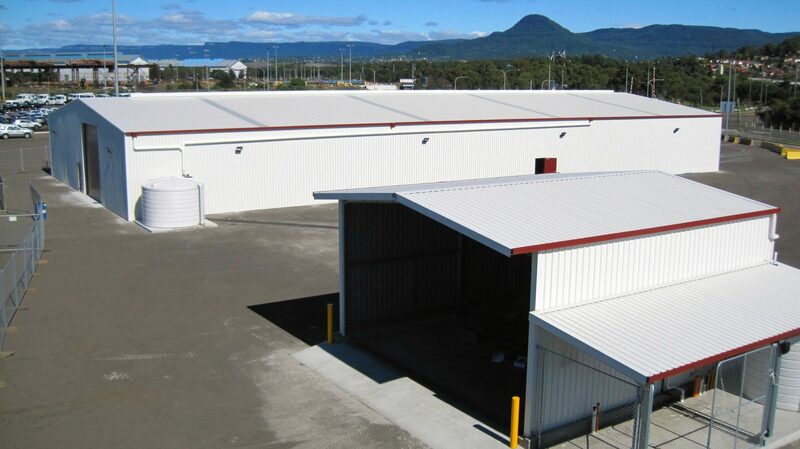 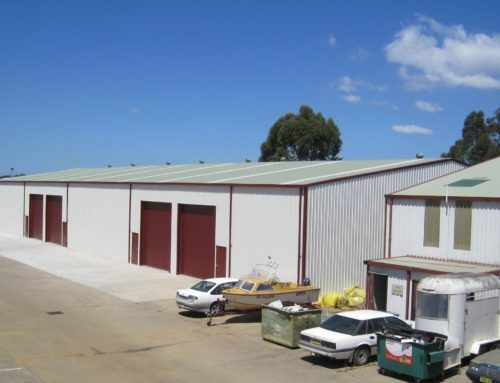 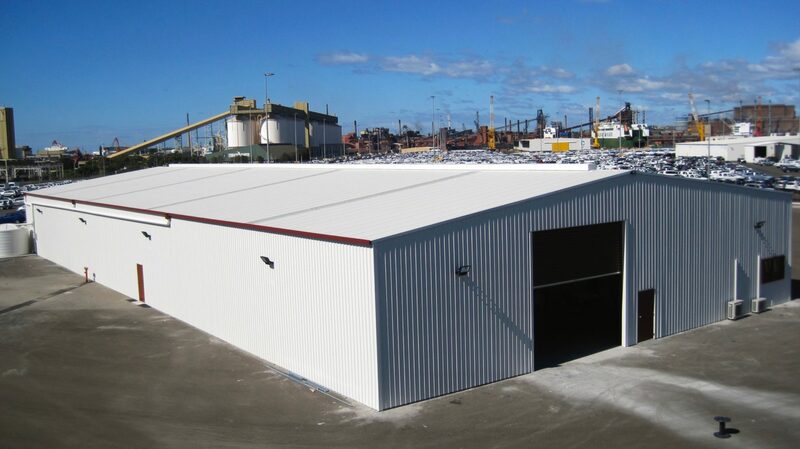 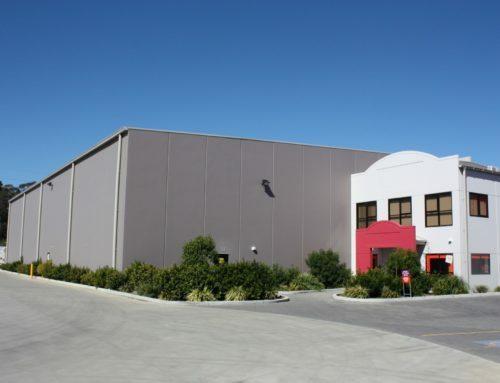 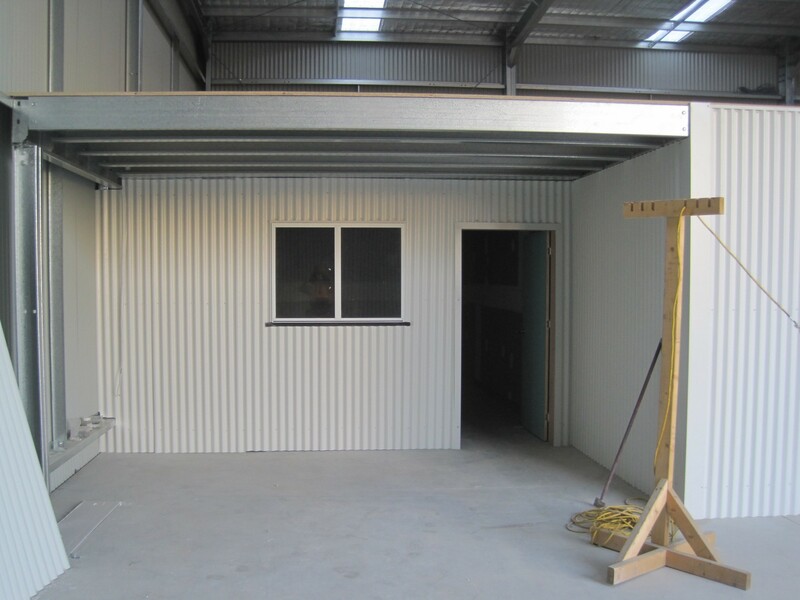 Scope: Design & Construct car processing warehouse shed and wash bay for imported cars on the dock at Port Kembla. 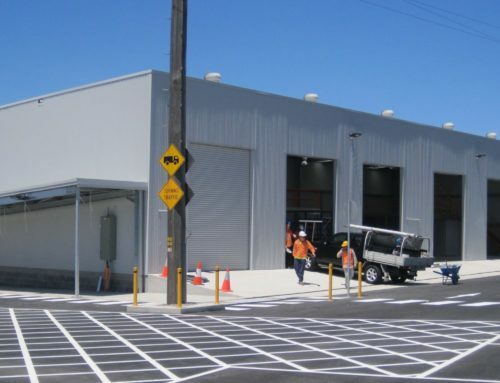 Project involved all the earthworks, concrete works and fitout of an office, toilets and kitchen. 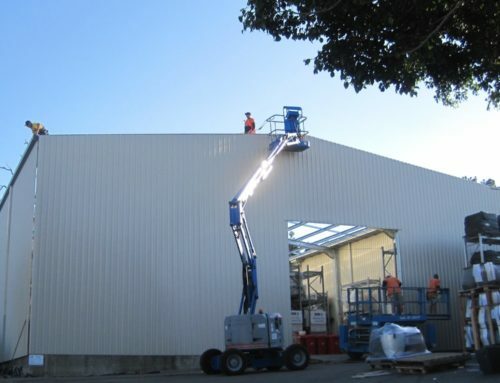 Working with multiple stakeholders in a live environment.